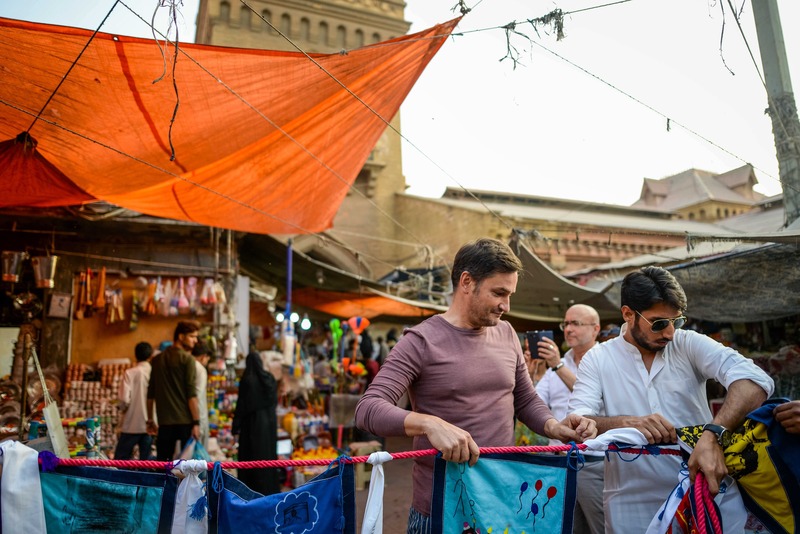 Cord of Desires was the result of German fashion and social designer Miro Craemer’s two month stay in Karachi as the Urbanities project’s resident artist. 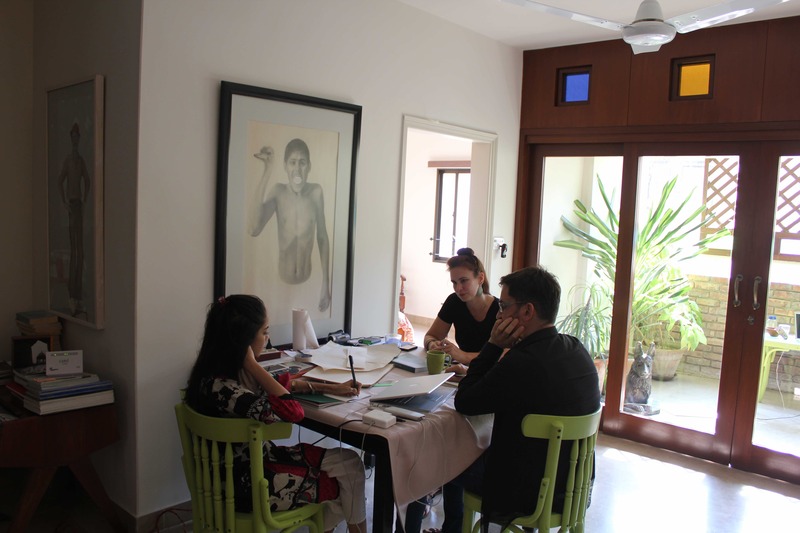 The collaboration between Goethe-Institut Pakistan and Vasl Artists’ Collective for this initiative facilitated Craemer in his research of the textile industry and it’s work force. 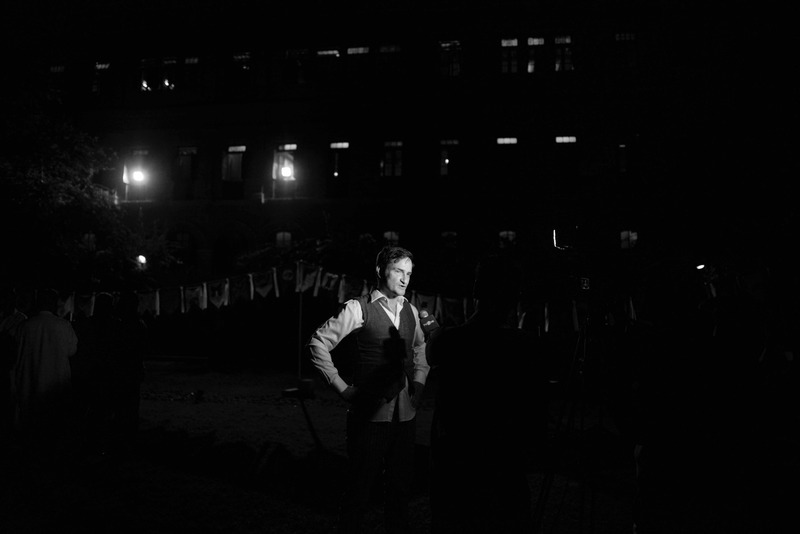 The artist’s installation, titled Cord of Desires revolved around the tragic Baldia Factory Fire of 2012, where two hundred and eighty seven workers were burnt alive in a factory fire. 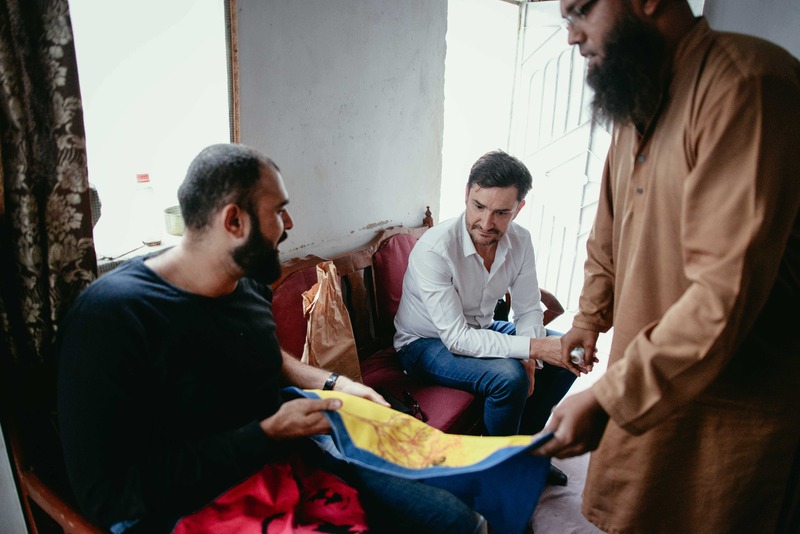 The Baldia textile factory supplied garments to brands across the world. 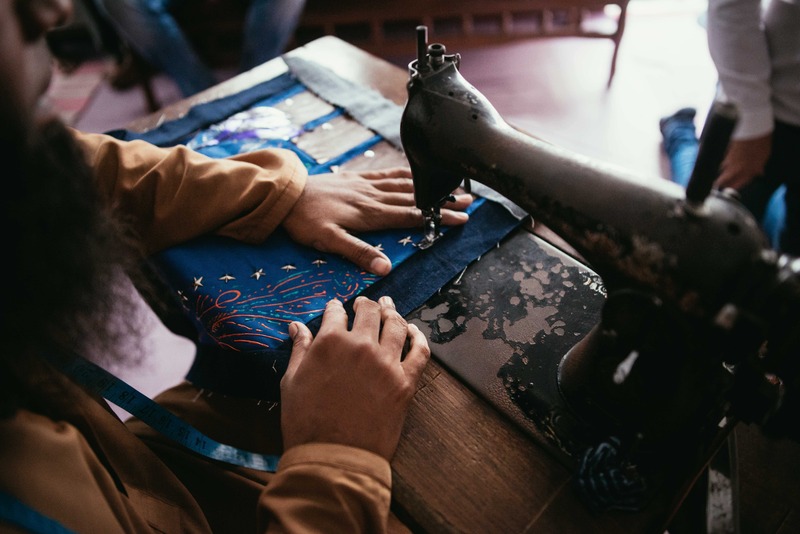 Craemer’s installation highlighted the need of social responsibility and ethical practice from manufacturers, suppliers and the consumers. 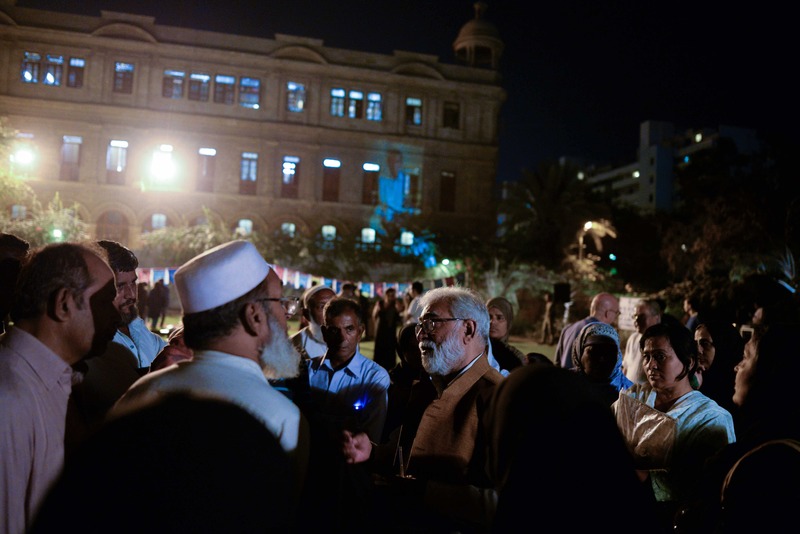 Upon his arrival in Karachi, Craemer was keen on creating awareness about the Baldia Factory Fire incident by producing work for a series of public exhibitions. Through constant exchange and interviews between the artist and members of the victims’ families, Cord of Desires was a visual testament to how social design can intervene with fashion and the visual arts. 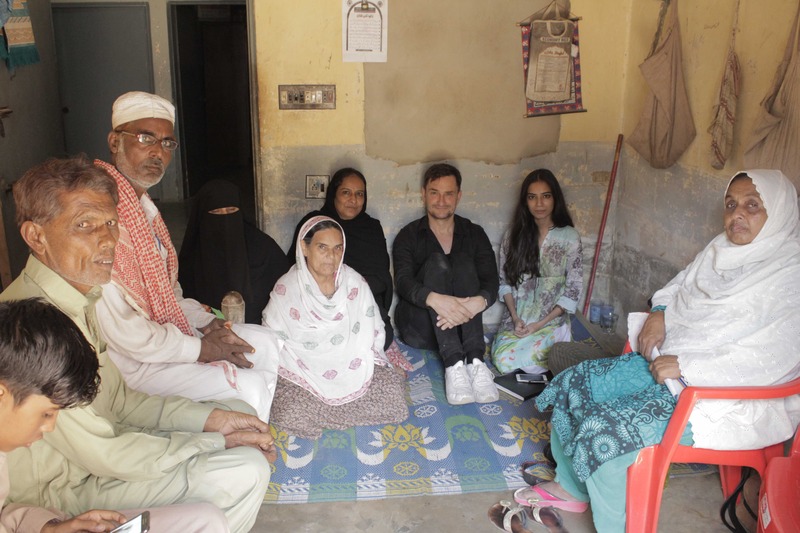 Hira Khan at Vasl assisted Craemer in recording and translating these interviews which became an integral part of his work, highlighting the tragic consequences of the fire which were borne by the victims’ families. 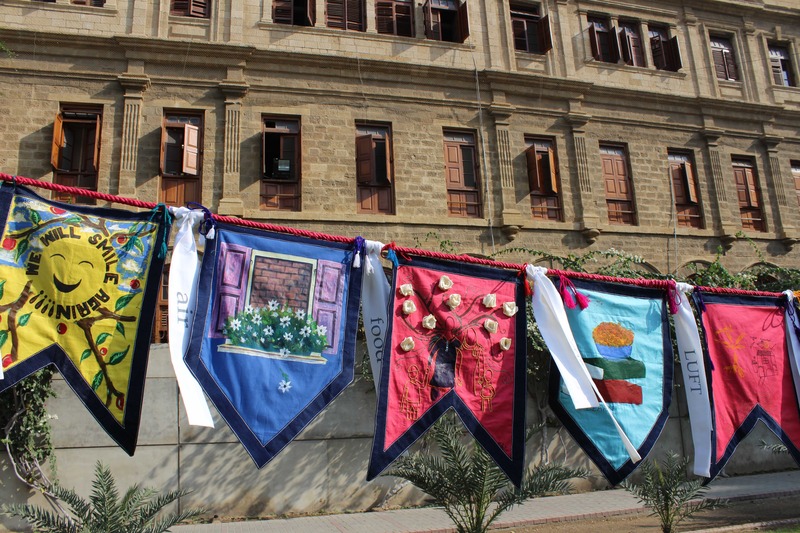 The Cord of Desires installation consisted of flags – designed by students of various departments from Indus Valley School of Art and Architecture (IVS) – hung from a long cotton rope which had been sown together by a local tailor, symbolizing the sense of community and interdependence within the sphere of textiles and art. 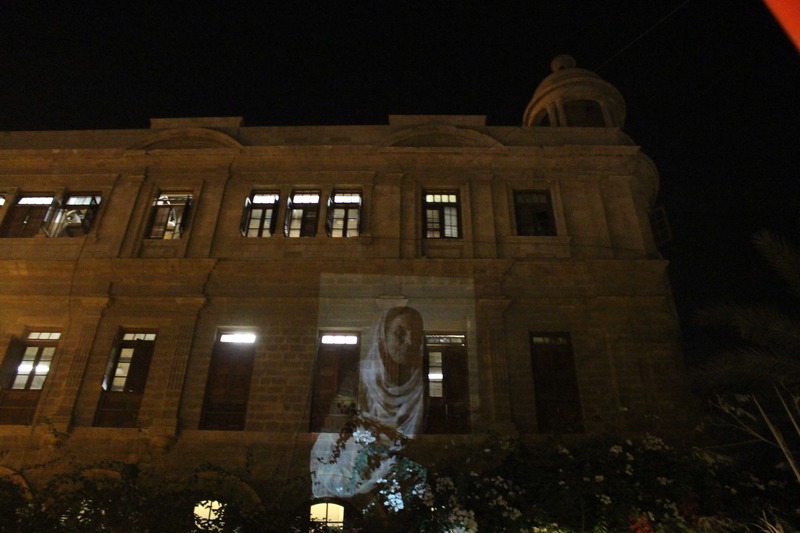 Each image on the fifty flags was a response by the students to the hopes and desires of the victims’ families. 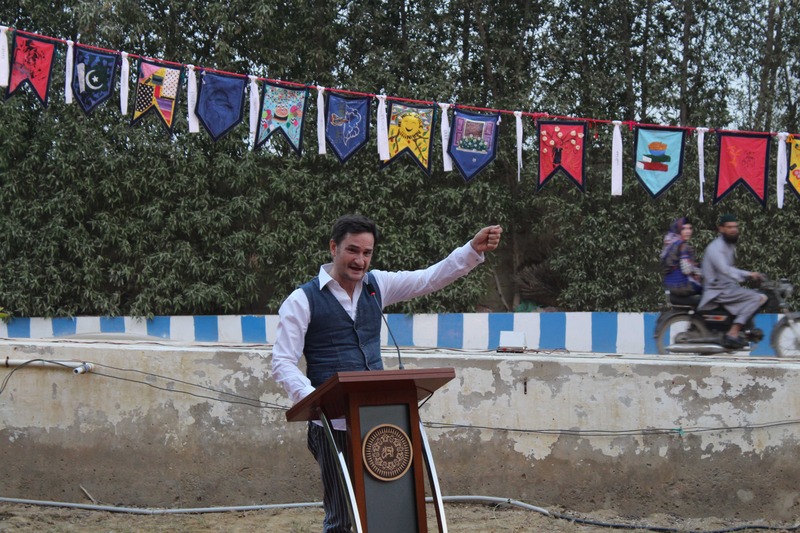 The opening exhibition was held at the Nusserwanjee Park outside the Indus Valley School, showcasing the cord of flags hung between three poles alongside a projection of photographs and an audio piece. 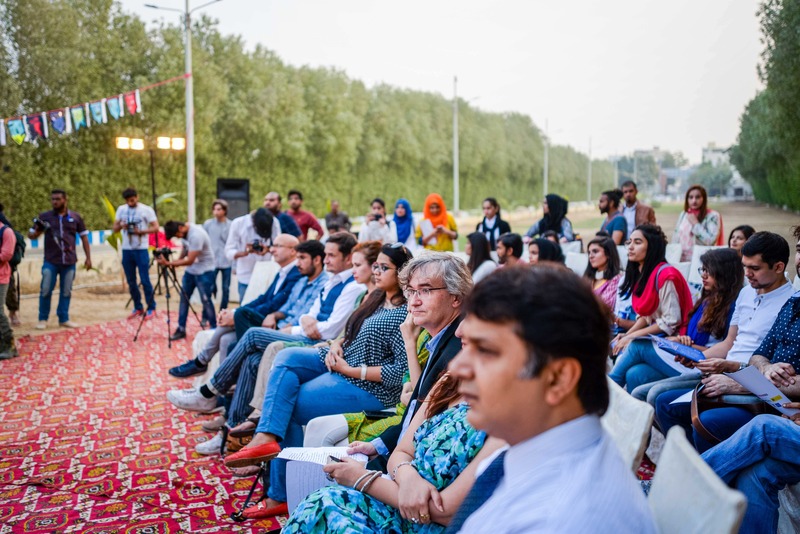 The event was attended by families from Baldia who shared their stories and images of their loved ones. 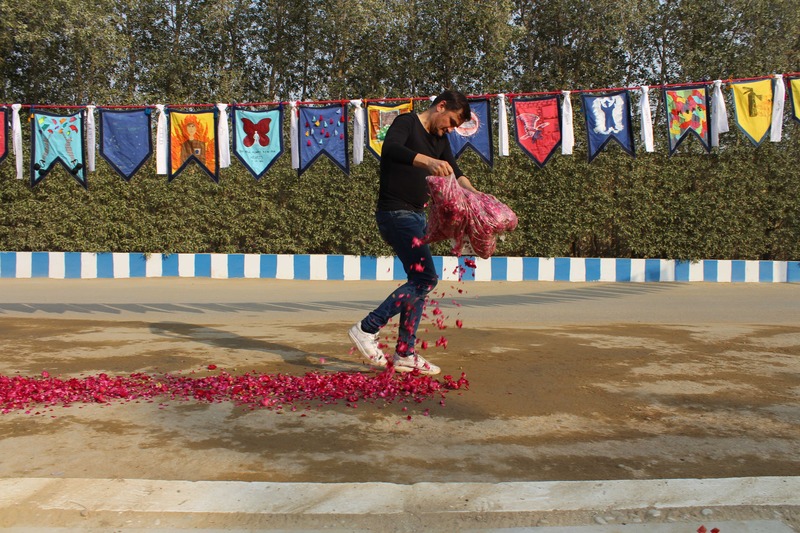 The rope of flags was a mobile installation which was then taken for a second display at the North Campus of IQRA University, hosted and managed by the students and faculty of IQRA University. 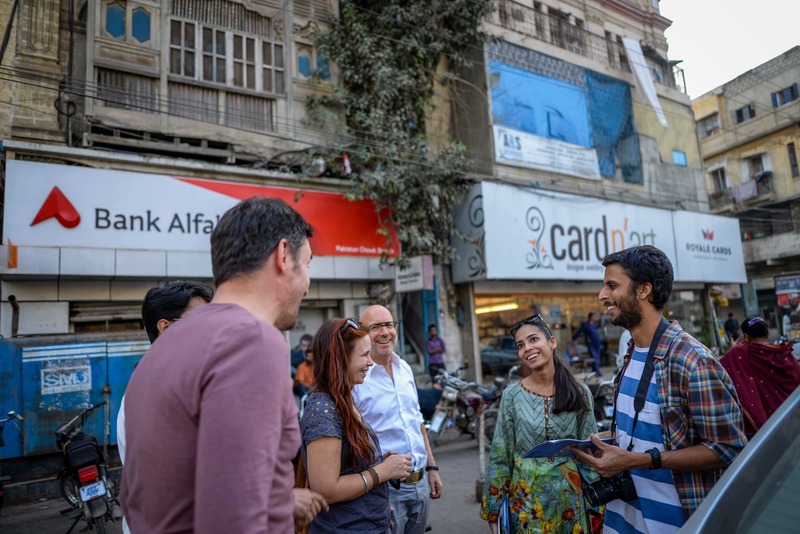 Towards the end of his residency, Craemer also took his mobile installation to different parts of Karachi to document his art work as an ‘urban intervention’. 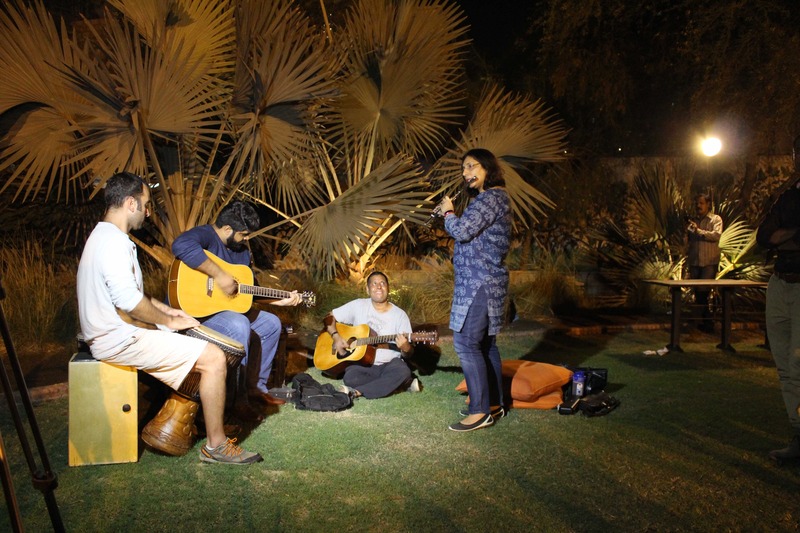 The Cord of Desires was viewed by a larger audience, unfamiliar with contemporary art. 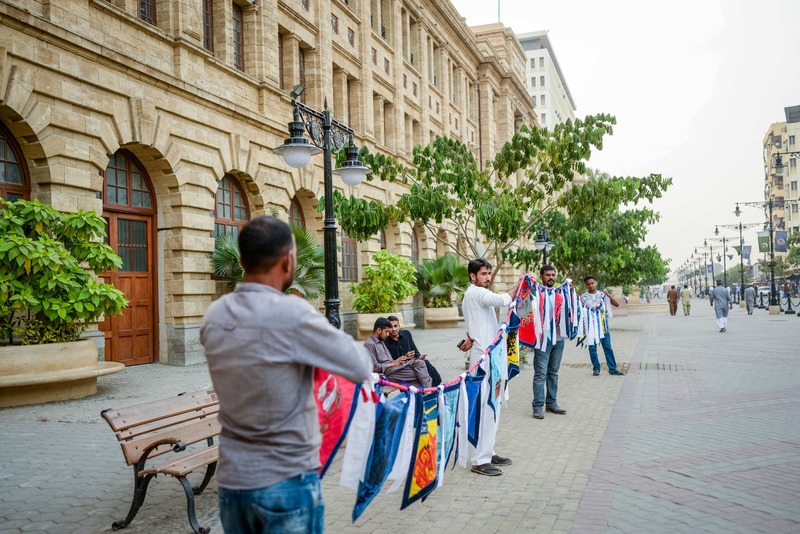 The bazaars and open spaces of Karachi such as Empress Market and Pakistan Chowk created a stimulating backdrop and surrounding, allowing the flags to be viewed in another context by the passer bys, facilitators and the artist himself. 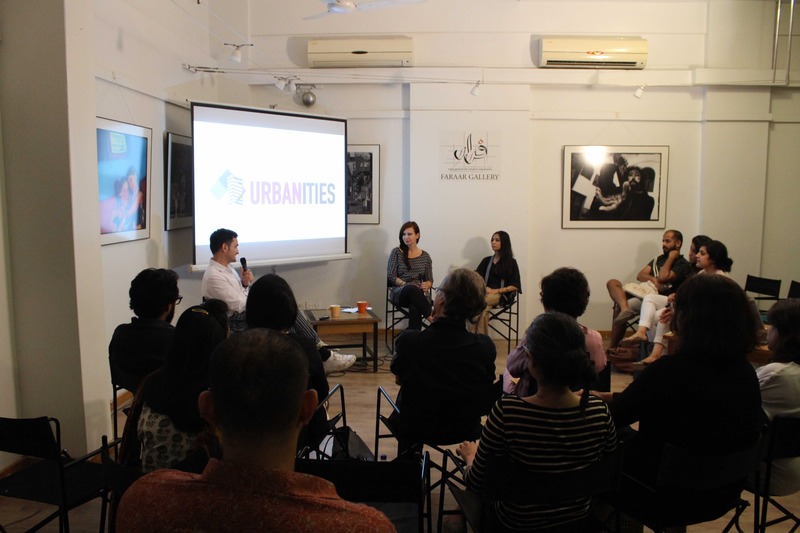 The urban intervention was undoubtedly a spontaneous yet exciting addition to the series of projects under the Urbanities umbrella. For Craemer, Cord of Desires became a visualization of a global topic. At the conclusion of the Urbanities project, Craemer transported the installation back to his hometown in Munich to display it to a German audience.